all OMC businesses provide safe and fun place to move your body! 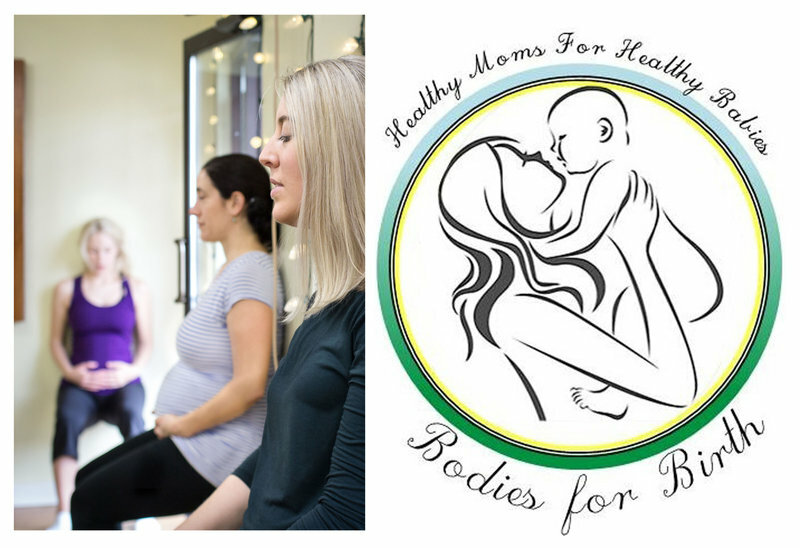 Bodies for Birth offers safe, intentional exercise programs that can accommodate all levels of fitness and stages of pregnancy and postpartum. We focus on mind-body preparation, utilizing evidence based research and the results speak from themselves: comfort and strength in pregnancy, confidence in delivery and ease in postpartum recovery. Full-body, balanced workout combining strength conditioning, cardio, and mindfulness. For all fitness levels. Classes will leave you balanced in body and empowered from within! 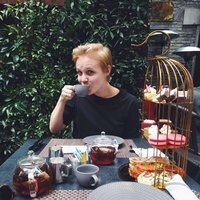 Pilates instructor brings extensive knowledge, experience, and appropriate props into your home to help you have a comfortable pregnancy, feel strong through labor, and be healthy postpartum. Pregnancy and Postpartum exercise classes- get fit, bond with your baby and have fun! We're so excited to connect with more maternity and mommy+me fitness programs and build our Collective community! If you're interested in being a part of our tribe, apply today!